Your body is naturally designed to conceive, nurture and birth your baby with ease and comfort. Natural child birth with HypnoBirthing® is a safe, beautiful and peaceful experience as nature intended. Of 1,227 HypnoBirthing® mothers surveyed, over 83% gave natural child birth without any pain medication whatsoever. 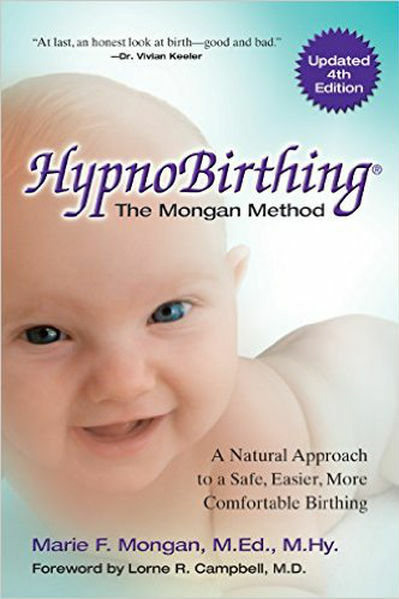 HypnoBirthing® mothers have a 50% reduction in C-section rates. HypnoBirthing® is a rapidly growing method among birthing parents seeking a calm gentle and natural child birthing experience for themselves and their baby. This course will benefit anyone at any point of their pregnancy regardless of their health conditions or their situation as a first time mom or someone who already has children.